"CHARLESTON'S CHOICE FOR REAL ESTATE"
If you're looking for the best Charleston Real Estate Search Engine, you've arrived at the correct place. Our comprehensive and complete Charleston real estate database, which is updated daily, is supported by first-class Charleston real estate agents who are here to help you buy Charleston real estate, sell Charleston real estate or even develop Charleston real estate based on your requirements. We pride ourselves in knowing the Charleston market, understanding the real estate market as a whole, and most importantly making the process for our clients simple from the beginning to the end. At The Gales Group, we understand how significant it is for you to find or sell a home. After all, we're Charleston homeowners, Charleston investors and entrenched in the Charleston community. Although we mainly focus our real estate efforts on Charleston and the East Islands - Mount Pleasant, Isle Of Palms, Wild Dunes and Sullivan's Island, we have helped many newcomers to Charleston and long time residents explore and purchase real estate in areas as far east as Awendaw and McClellanville...west to Folly Beach, John's Island and Kiawah Island and north to Summerville and Moncks Corner. We're committed to making your search for Charleston real estate as easy and quick as possible. The beauty of the Charleston area and the Lowcountry is unsurpassed. Our southern charm is infectious! With its appealing architecture, low-rise skyline, and diverse collection of historical buildings, the Charleston real estate market is a true gem. When you also factor in gorgeous homes, nearby beaches, golf courses, and a thriving arts and culture element, Charleston real estate is even more enticing. 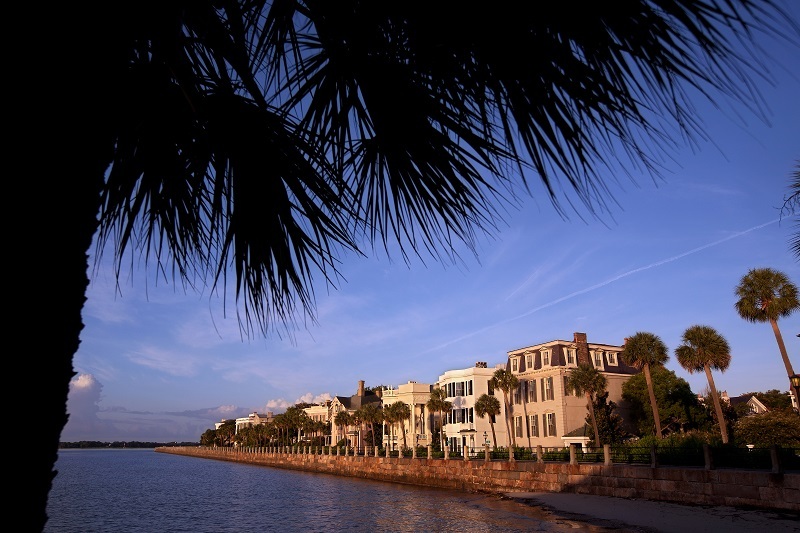 With historical architecture, excellent features, and a prime location, Charleston homes have always been popular with South Carolina homebuyers, and are bound to remain so into the future. We invite you to first begin your search for Charleston homes. Or, click any of the links for more details. Then...give us a call and speak with a Charleston Real Estate Agent. You'll be glad you did.